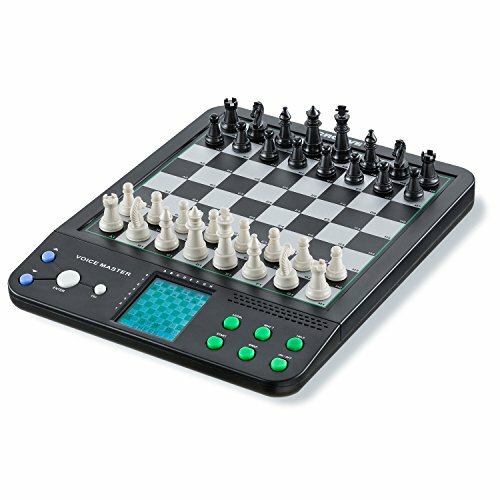 8 in 1 Games - "Electronic Chess" with Exercise & Talking Tutor Functions, Checkers & Chess Set Pieces Included, Best Electronic Chess for Kids! Product prices and availability are accurate as of 2019-04-19 18:42:03 EDT and are subject to change. Any price and availability information displayed on http://www.amazon.com/ at the time of purchase will apply to the purchase of this product. 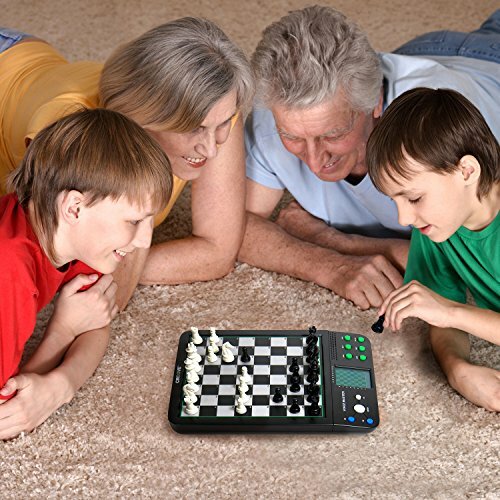 The Croove's Electronic Talking Chess 8-in-1 Game is the perfect choice for any chess player. The tutor function is great for beginning chess players and the more advanced chess enthusiasts will love the challenge that comes with the multiple skill levels. The 12 chess modes, 30 chess levels, and 5 different computer styles, create unique combinations that will provide hours of never ending, new fun. The high-quality magnetic board makes this the perfect travel companion for the entire family. 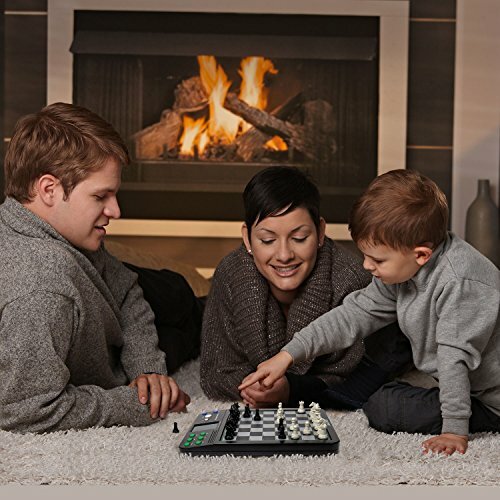 The built-in teaching voice system will provide verbal instruction to children and beginners as they learn to master the game of chess. The 8 challenging brain games provide different categories of amusement, so everyone can find a game they want to play. 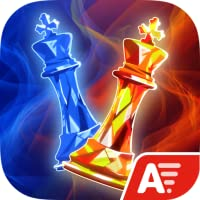 You can choose to play against a friend or the computer, or simply practice with the 100 preset chess exercises included. With the help, explanation, and legal buttons available, you can be playing like a pro in no time.